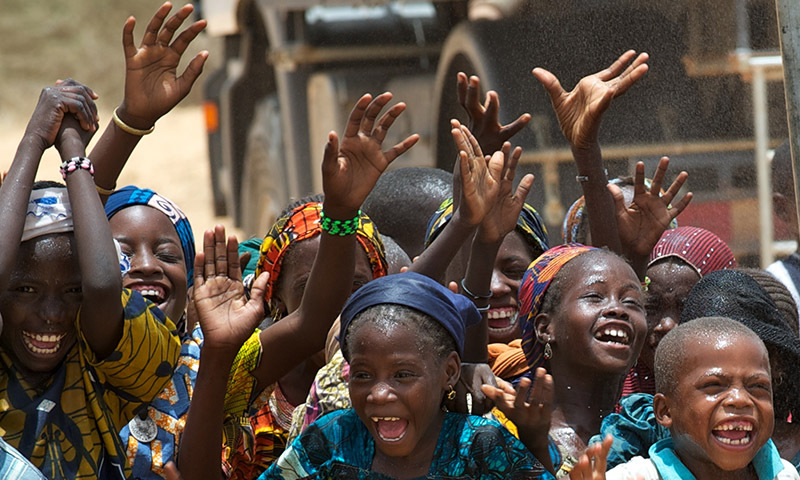 Wells Bring Hope drills wells to bring safe water and sanitation to West Africa. 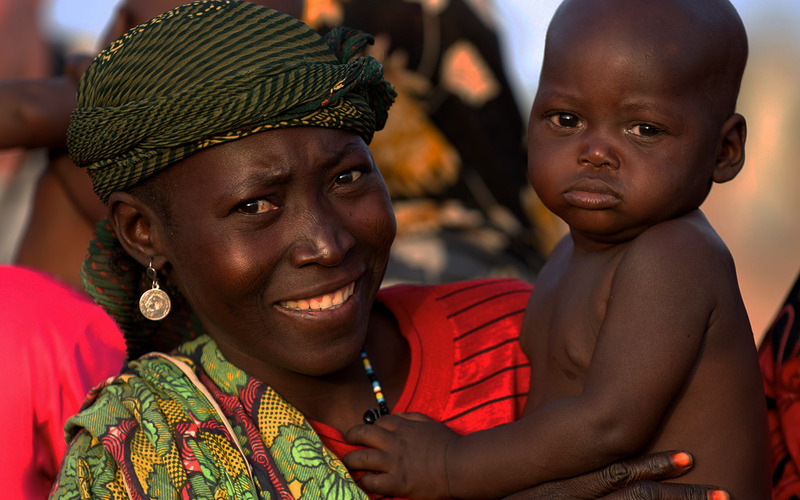 Niger, West Africa is the poorest country in the world, where contaminated water kills innocent victims, most often infants and young children. The burden of getting water falls upon women and girls who walk 4-6 back-breaking miles every day to find water. The result? Girls don’t go to school and women have no time to work and earn money for their families. When a well is drilled, everything changes. 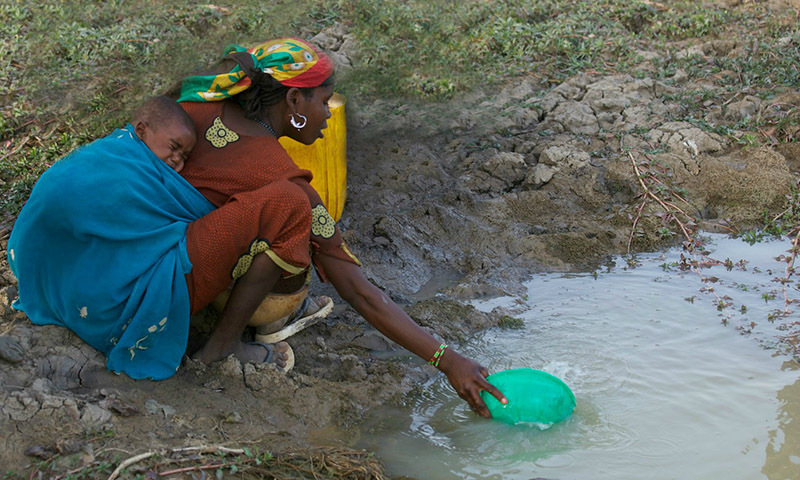 Deaths from water-borne diseases are eliminated. Girls can go to school when they don’t have to walk miles everyday to find water. Women have time to start small businesses. Gardens full of life-sustaining vegetables and grains flourish. Hope takes hold. $30 brings one person safe water for a lifetime!